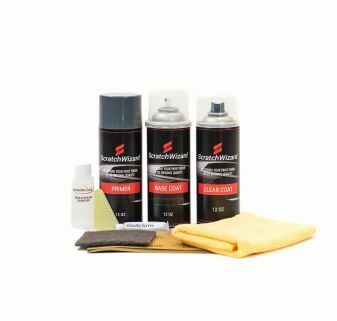 We have everything you need to refinish your car. 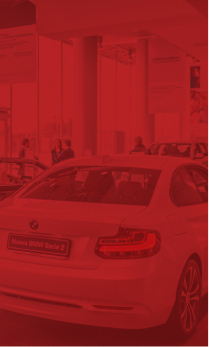 We are all about making your car look great minus the repair shop price. 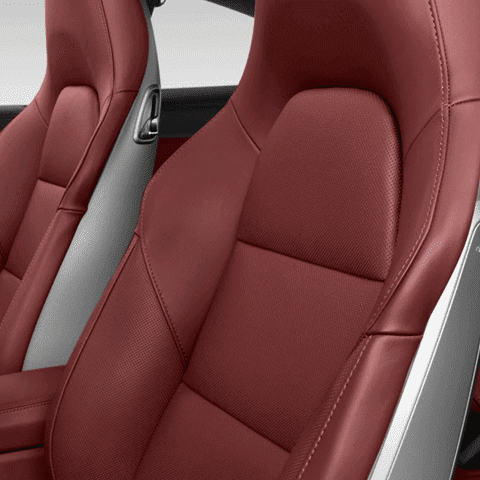 Here’s everything we know to restore your paint finish to its original quality. 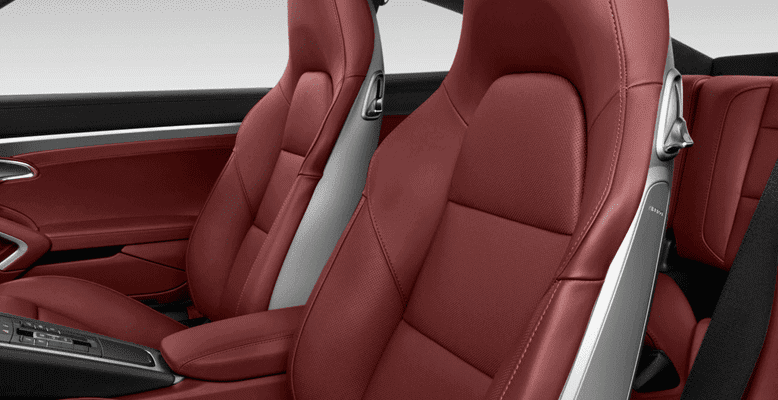 100% OEM COLOR MATCH GUARANTEE OR YOUR MONEY BACK. 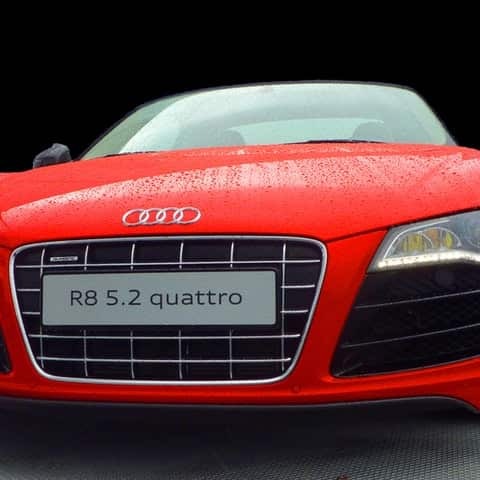 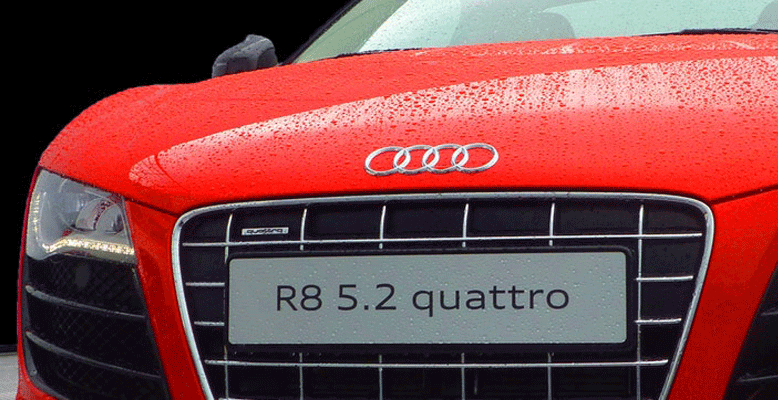 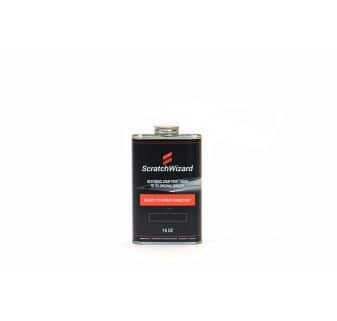 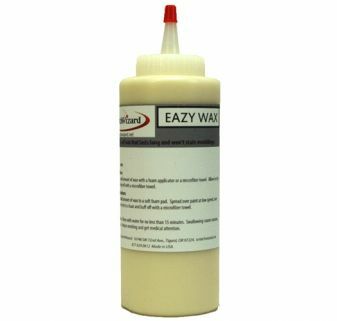 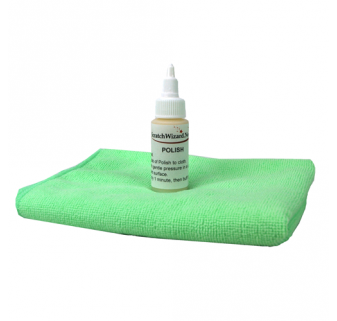 ScratchWizard is the automotive industry’s highest-quality automotive touch up paint. 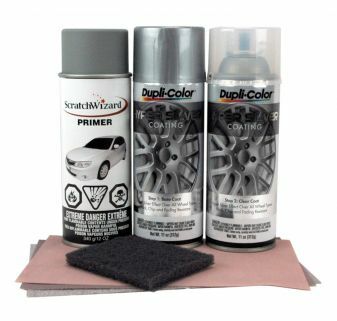 We provide car touch up paint kits and spray paint kits with factory-matched paint colors for virtually every make and model. 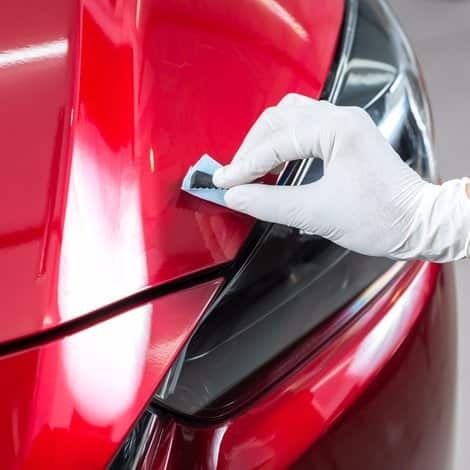 Whether your vehicle has scratches on the bumper, mirror, wheel, or anywhere else on the exterior, our scratch repair paint has you covered. 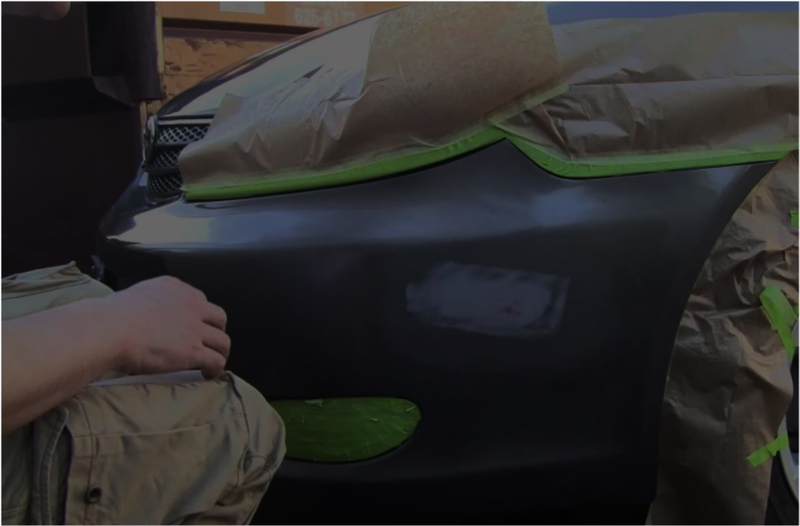 We’re confident in the effectiveness of our auto touch up paint kits. 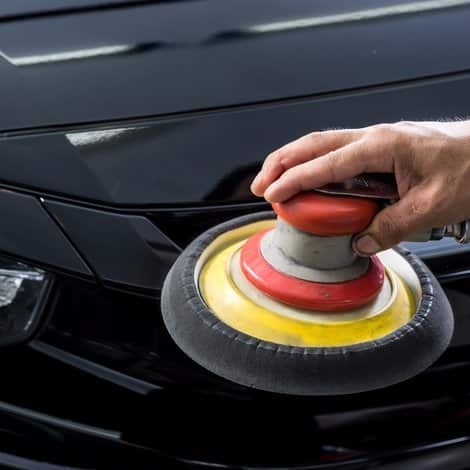 If we are unable to provide you with an OEM color match, we guarantee a 100% refund (including shipping cost) on your purchase within 30 days. 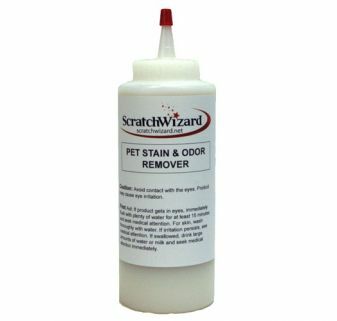 You don’t even need to send the product back. 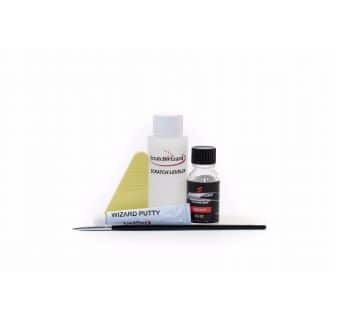 Our vehicle touch up paint kits include scratch-filling putty, excess fill and paint remover, factory-matched vehicle paint for every make and model, the finest-tipped touch up brush for extra thin scratches, disposable towels, gloves, and easy-to-follow directions. 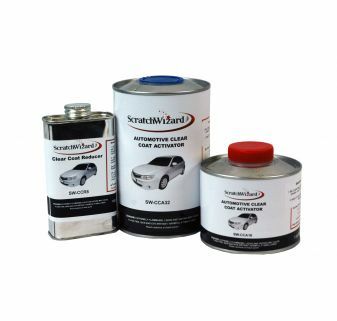 For larger paint damage, our automotive spray paint kits have what you need to repair more severe scratches and scuffs. 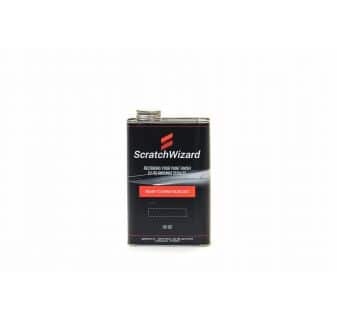 Browse ScratchWizard to find your car’s exact make and model, then purchase a paint touch up kit or spray paint that’s guaranteed to match the OEM’s color, gloss, and finish.